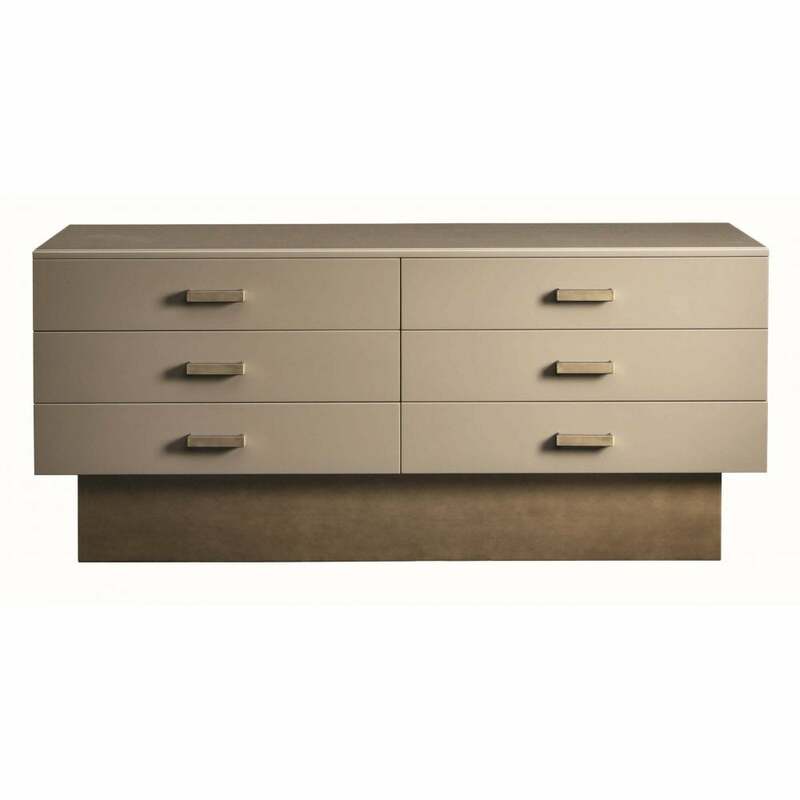 Embrace classic, clean styling on the Loft dresser from the Daytona range by Signorini & Coco. The modern and luxurious design can be produced in a glossed veneer, wood or marble structure with six fully fabric lined drawers. The combination of luxury materials is offset with burnished brass handles for the ultimate statement look. Style in the bedroom with other pieces from the Loft collection from the Daytona range for a complementary look.